Synopsis: Perfect for anyone fascinated by the Royal Wedding, Netflix's The Crown, or Wolf Hall, this is a pitch-perfect reimagining of the romance and tragedy of Henry VIII and his six wives, told from multiple points of view by some of your favorite authors. 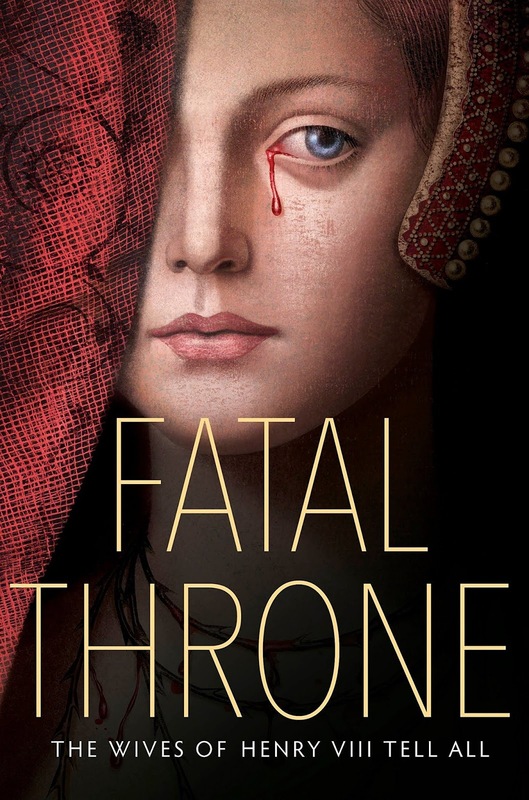 My Review: Fatal Throne reimagines the wives of Henry VIII. Each queen tells their side of the story of what it was like to be the wife of Henry VIII. Most of these queens met a tragic fate. Only two of his queens outlived him. Two of his queens were beheaded. One died in abandonment, the other died in childbirth. As big fan of anything Tudor, I was drawn to this young adult novel. There have not been many books that focus on each of Henry VIII’s six wives. The only author who has taken upon this burdensome task is Alison Weir. Thus, while I was waiting for the next novel in the Six Tudor Queens series, I was thrilled to hear that there is a young adult novel that covered the lives of these queens. 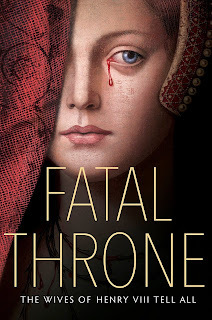 Fatal Throne had everything that I had craved in a Tudor novel. It stayed mostly faithful to history. It also portrayed these queens in a sympathetic light. Each of them is a victim under Henry VIII. Some of them had a feminist twist to their stories. One example is Anne of Cleves. Anne claims that the reason why she displeased Henry was not because she was ugly, but because she saw his true self. I also thought that it was cool and quite snarky that after each wife told their tale, Henry gave his own impression about what he thought of his wife. He tells us his motivation about why he gave a few of his wives a bad ending. Overall, Fatal Throne is a fun retelling of Henry VIII’s wives. The story that I thought was the most well-written is Anne of Cleves. Her story is portrayed as the victor rather than the victim. The story I did not like as well as the others was Anne Boleyn. Anne Boleyn was an undeveloped character. My favorite tale was Catherine of Aragon that chronicles the long years of being married to Henry. Still, it was a short and fast-paced read! I highly recommend this to any Tudor fan who is looking for a bit of light reading!